General Electric has agreed to sell its railroad business to Wabtec for around $11.1 billion. 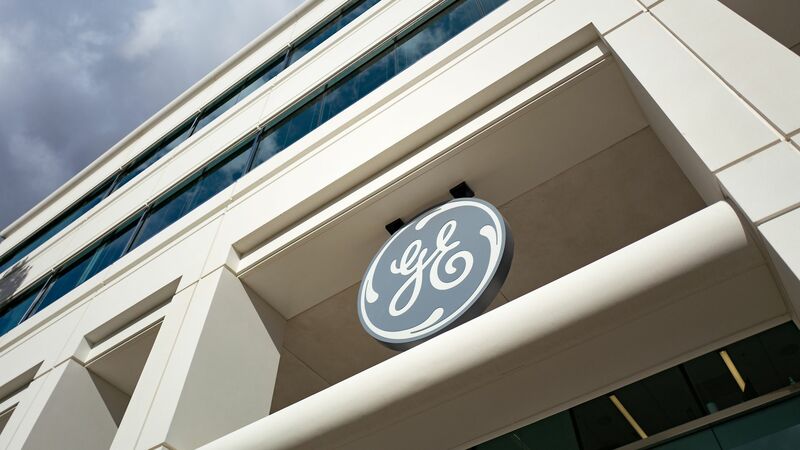 Why it's a big deal: This signals that GE chief exec John Flanney is serious about refocusing his struggling company, with GE Lighting also on the block and continued speculation that GE could separate its three major business units. It also means Wabtec will become one of the world's largest makers of freight locomotives and rail equipment, nearly doubling its current annual revenue.